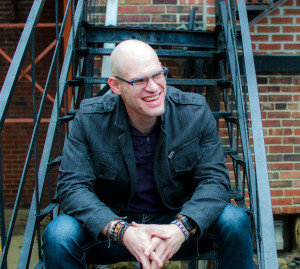 The following is a guest post by Aaron Daniel Behr. Aaron loves God, literature and rhetoric. 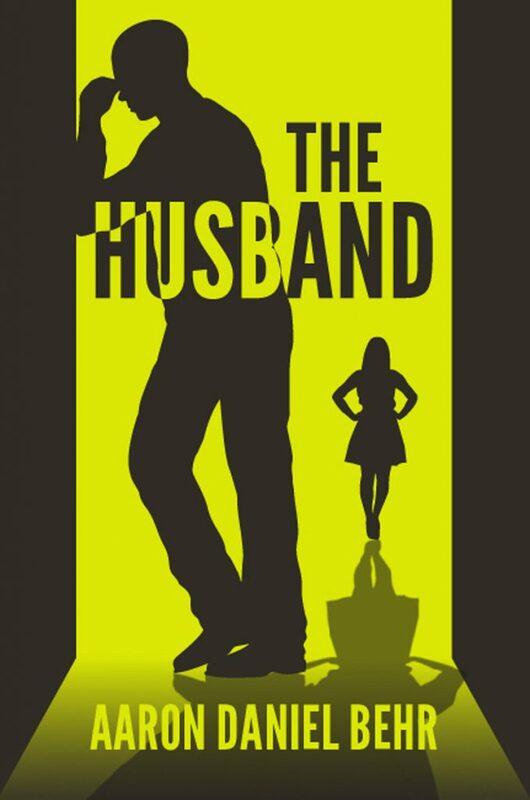 His first book, The Husband, a memoir of divorce and mental illness, is now available from Columbus Press on all major markets. One of my favorite English teachers would say, “The one hundred most successful people in the world have one thing in common: they read at least thirty minutes a day.” I don’t know if this is true. She never cited an article. However, Stephen King has said, on multiple occasions, “If you want to be a writer, read, read, read.” This influenced my decision to choose English as my major in undergrad. I believed I needed to be a good reader before I could ever be a decent writer. When I started joining writing groups, I was surprised to find that only a few were filled with regular readers. My copy of Fahrenheit 451 includes commentary by Ray Bradbury. In his notes, Bradbury says he wished he would have included a scene in the book where Guy Montag enters a library filled with books that are preserved but never read. In Bradbury’s mind, books going unread was far worse than books being burned. As a writer, I try and read exponentially more than I type. My library is filled with books I’ve paid for and read. In doing so, I not only support the industry I seek to be a part of, but I learn firsthand from examples of professionally published work. I’m one of those annoying prolific writers. 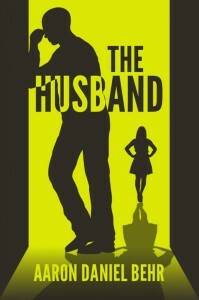 The first serious draft of my debut novel, The Husband, took me one weekend to write and a week to edit. It stood at 80,000 words before we cut it down to the final 50,000. I spent more time chopping it to bits than I did actually writing it. The content I cut didn’t fit the objective of the editor/publisher—to produce a book worth reading. I wanted to be an author with a vetted piece of work, so I submitted to the process. In doing so, we produced an exceptional book. I trusted my copy editor Emily Hitchcock and my developmental editor Brad Pauquette because I know they are prolific readers. They learned to spot a good book firsthand. I don’t believe I’m the greatest writer. I’m good, but I owe it all to the fact that I read. Writers need to spend more time with their noses in books than they do at laptops churning out pages. I find that I never have writer’s block because if I’m stumped, I read. By the time I come back around to the draft, I’ve got a broader view of storytelling. Maybe the author I’m reading has an amazing plot or lyrical prose. Nothing gets the juices flowing quite like reading work at a skill level we would like to achieve. I have a friend who wasn’t an avid reader until the right book was put in her path. That hooked her on books and opened her to the rewards of reading. There’s something gorgeous about this type of discovery that can’t be achieved in any other medium. We should share this joy. If we are handing out great books, ones we know our friends will love, we create new readers. We also learn to gauge the tastes of others. As writers, we begin to know our audience, or rather the expectations of the genre in which we are trying to write. 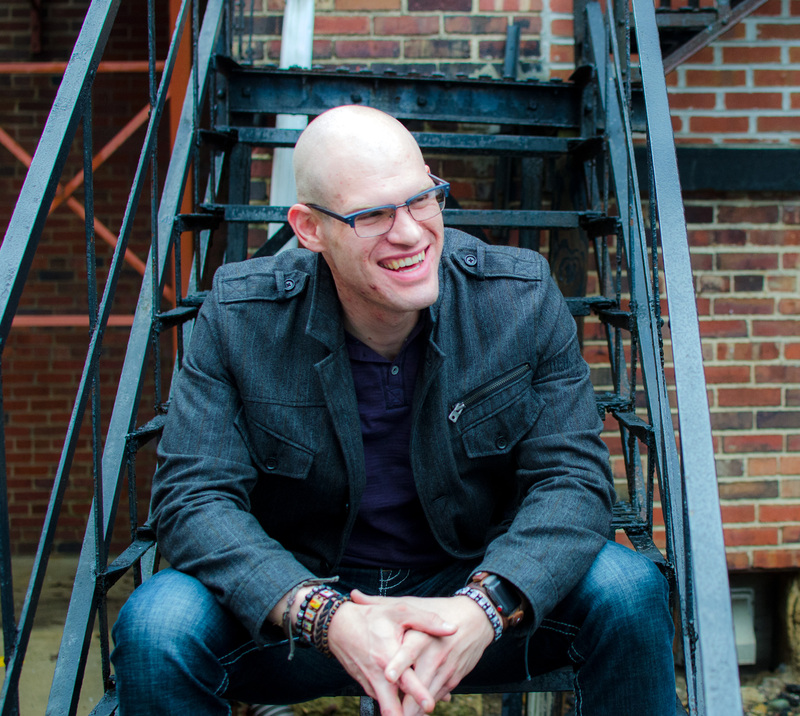 If you are a writer, take it from this published author—read, read, read.